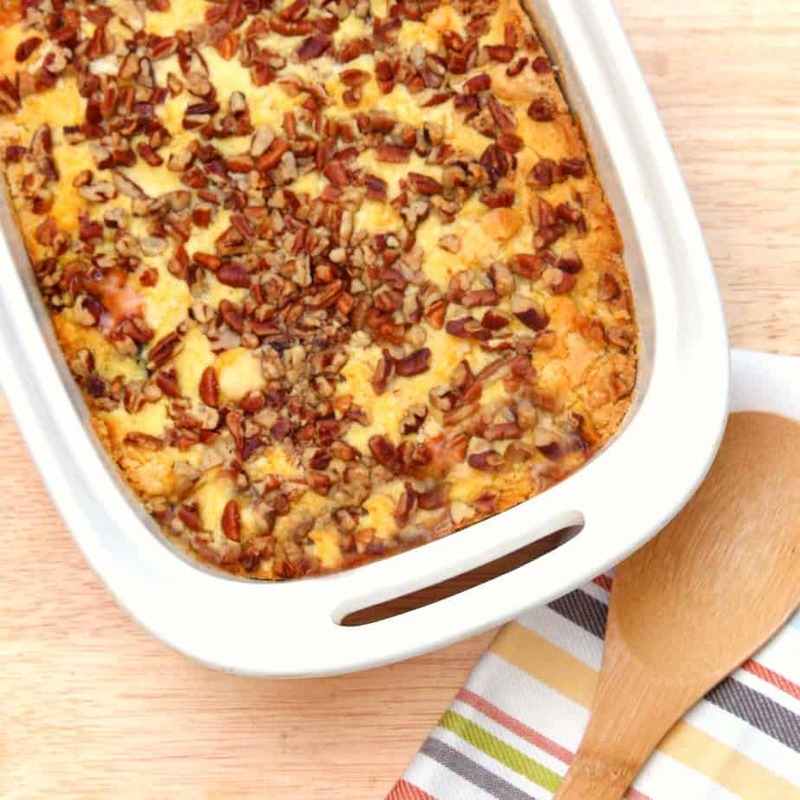 Apple Cranberry Dump Cake – A delicious fall recipe perfect for the holidays. Have you decided what you’re making for Thanksgiving dinner yet? If not, don’t worry! I’ve got you’ve covered. Today I’m sharing 27 Thanksgiving Dishes and Table Settings. All of these recipes look delicious and the table settings will definitely leave your guests saying “WOW”. I’ve got the perfect Thanksgiving dessert for you. 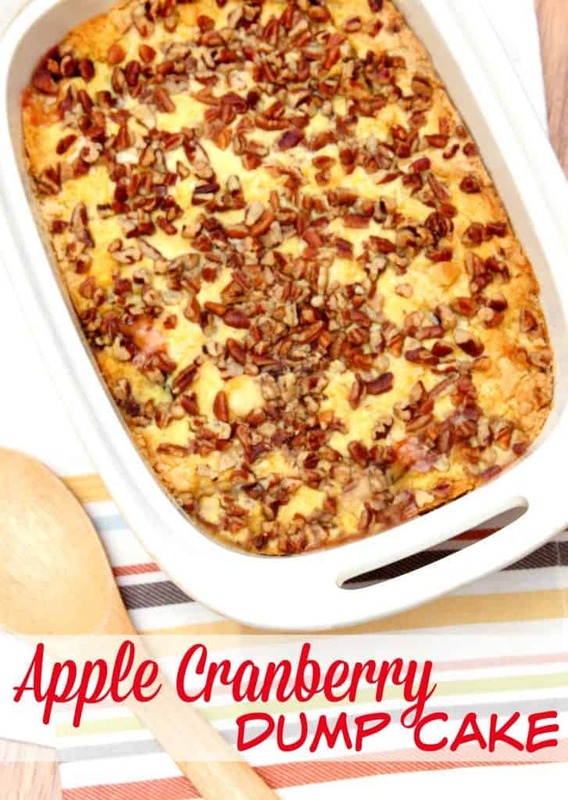 Not only is this Apple Cranberry Dump Cake easy to make but it tastes amazing. Add a little vanilla ice cream and you won’t be able to stop eating it! Apple Cranberry Dump Cake – An easy fall dessert perfect for the holidays. Heat oven to 350 degrees. Spray 9×13 inch baking dish with cooking spray. Dump apple pie filling and cranberries into pan. Spread mixture evenly. Pour dry cake mix over apples and cranberries. Cut up butter and place evenly over cake mix. Sprinkle walnuts over cake mix. Bake for 45 -50 minutes. Looks great! I love dump cake recipes! DeDe@DesignedDecor recently posted…Thanksgiving Last Minute Simple Dishes & Table Setting Blog Hop! Dump cakes are the BEST! 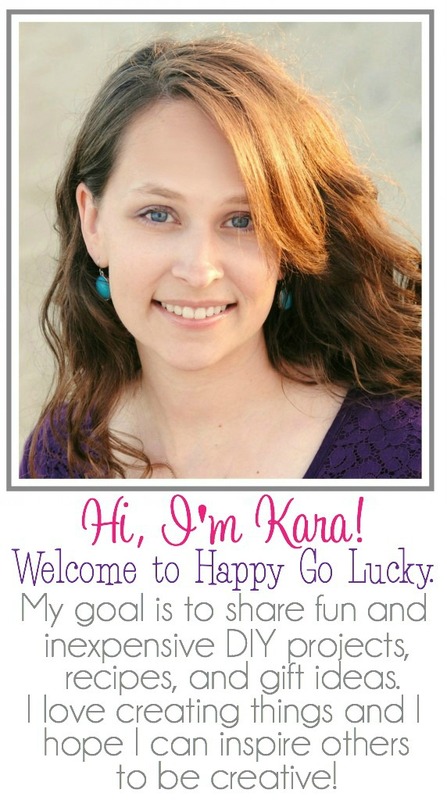 Thanks so much for sharing your recipe…LOVE it!